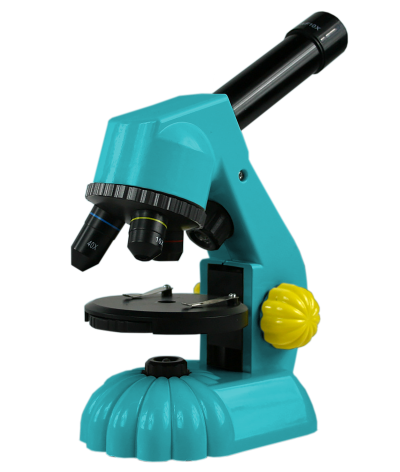 Mini Duo Scope microscope is made with durable industrial grade plastic and features light source both above and below. Specially coated lenses provide protection from mold and ensure clarity. Accessories included. 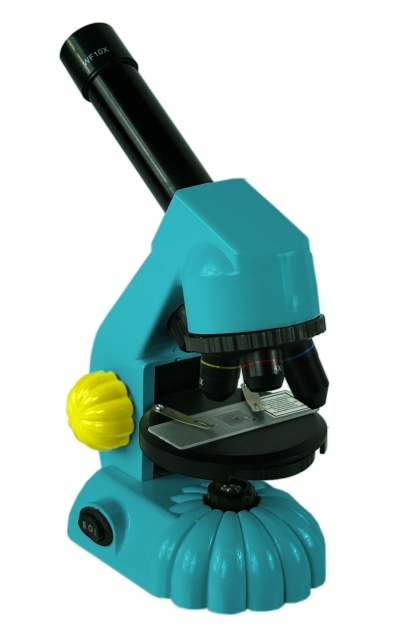 THis is a great, durable microscope for children. It is easy to use and will provide hours of entertainment for the budding scientist. 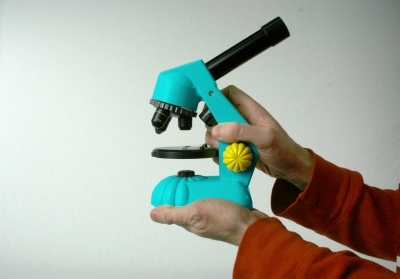 Great little microscope. Easy to use and fun. V.M.